It’s Back! This Week’s Seafood Order is Coho Salmon from Anchorage, AK! 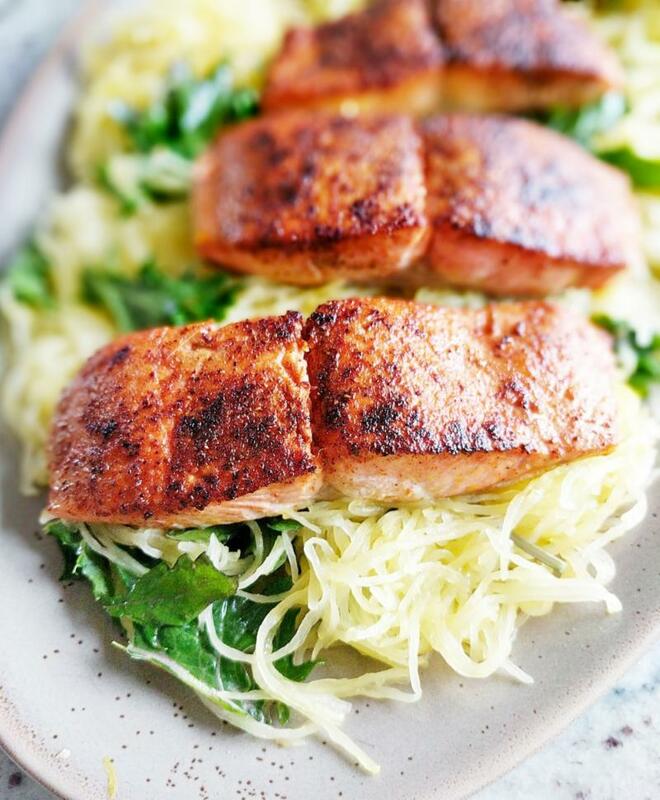 Back by popular demand is Coho Salmon, as the salmon season winds down we want to make sure everyone has an opportunity to enjoy this amazing fish! Coho salmon from Anchorage, AK is mild tasting with firm flesh, and a great source of Omega-3 fatty acids. 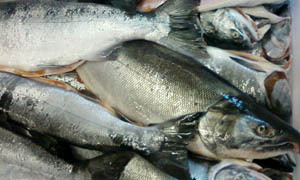 Coho Salmon – $20.99 per lb. this Friday after 11 am.